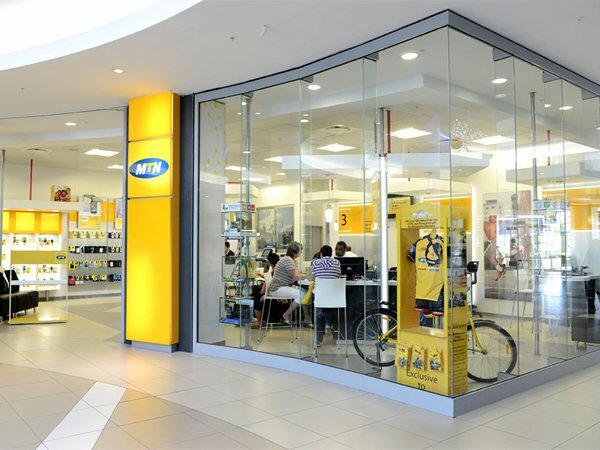 One of the leading telecoms firms in Nigeria, MTN Group, says it has spent over $16 billion into its operations in the country. Group Chairman/Chief Executive, Mr Phuthuma Freedom Nhleko, made this known when he recently led a high level delegation to the Headquarters of the Nigerian Communications Commission (NCC) in Abuja. The MTN Group boss, who was received by the Executive Vice Chairman (EVC) of the NCC, Prof Umar Danbatta and top management of the agency, said his company will be willing to invest more in the sector in the years to come. “We had challenges in the past, during the period of the fine, and we are grateful for the role, the commission played towards an amicable resolution,” he said. During the visit, Mr Nhleko specifically solicited for more spectrum allocation and a release of the one that belonged to Visafone, whose equity shares MTN acquired in 2015. “We have a very long way to go and so ask for spectrum which is the oxygen and life blood to navigate this long and tedious investment journey, without spectrum, the sector will suffocate,” he said. Mr Nhleko also said despite the grim challenges arising from the N330 billion fine imposed on it by telecommunication regulator, the NCC in 2016, it still has implicit confidence in its Nigerian operations. In his response, Prof. Danbatta welcomed the delegation and assured them that the Commission will always play by the rules and support every operator within the ambits of the law. “I like to state that our word is our covenant. When we take decisions, we are concerned about the stability of the industry and there is no way we can guarantee it without considering the dominant status of MTN and its obligations and if the dominant status is becoming stringent, we are open to engagement, we will be guided by what is happening in the market, to ensure the growth and development of the sector,” he said. Mr Danbatta said the NCC made a case for relaxing fiscal policies towards the sector to the Central Bank of Nigeria (CBN) “and the CBN Governor is favourably disposed to our request and further engagement especially towards major players who desire to import equipment to aid deployment of broadband infrastructure services and others”. On spectrum assignment, Mr Danbatta, said MTN got six slots in the 2.6 GHz auction and full utilization of that spectrum is envisaged. “We are open to further discussion on the areas of spectrum assignment.” He advised MTN to put across request for spectrum of interest and “we will check its availability”. The MTN delegation included Mr. Pascal Dozie Chairman, MTN (Nigeria), Col. Sani Bello (Vice Chairman), Board members: Chief Victor Odili, Chief Gbenga Oyebode, Mr Ferdi Moolman (CEO) and others.